Brandon R. Harper represents clients in the areas of corporate and commercial litigation. Prior to joining the firm, Brandon served as judicial law clerk to the Honorable Richard R. Cooch (Superior Court of Delaware), and judicial extern to the Honorable Thomas L. Ambro (U.S. Court of Appeals for the Third Circuit), the Honorable Justice Collins J. Seitz, Jr. (Supreme Court of Delaware), and the Honorable Vivian Medinilla (Superior Court of Delaware). He also served as external managing editor of the Delaware Journal of Corporate Law. 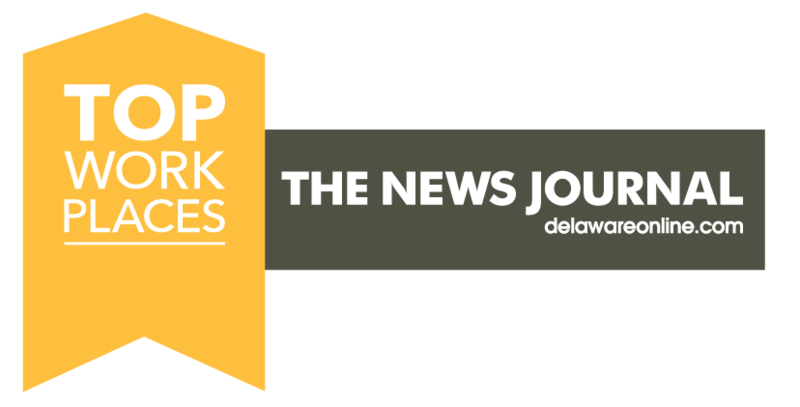 Of note is Brandon's article, "The DuPont Proxy Battle: Successful Defense Measures Against Shareholder Activism," Delaware Journal of Corporate Law, Vol. 41, Issue 1. 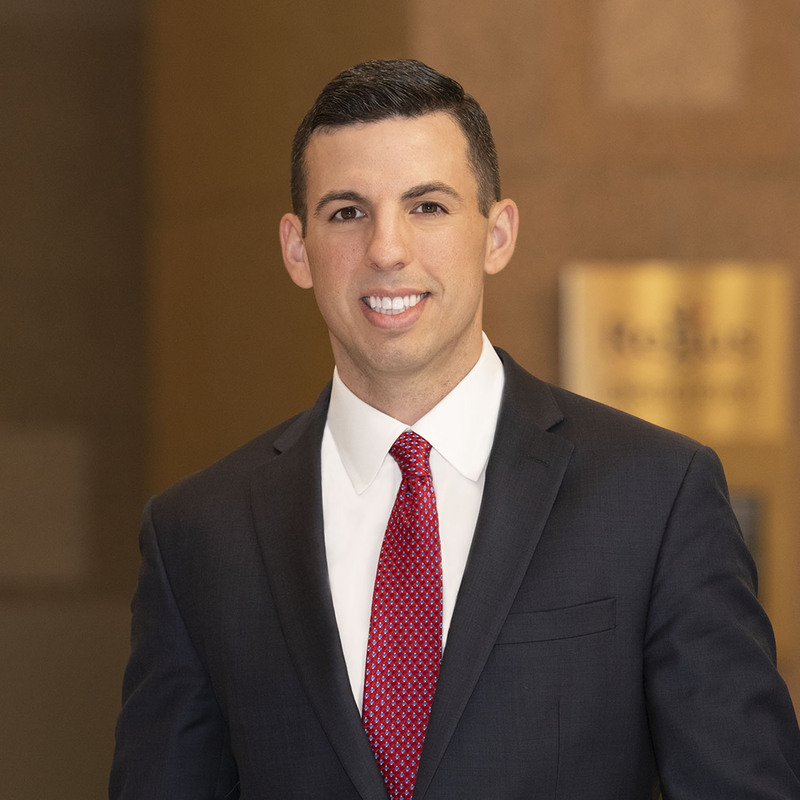 In addition to Brandon's experience with the Delaware and federal court systems, he enjoyed a prior career as an outside portfolio management specialist with JP Morgan Chase & Co., Newark, Delaware, where he individually managed daily securities trading for a group of 700 high-net-worth private banking clients. He also worked as an analyst for former FBI Director Louis Freeh at his private international consulting firm, Freeh Group International Solutions.